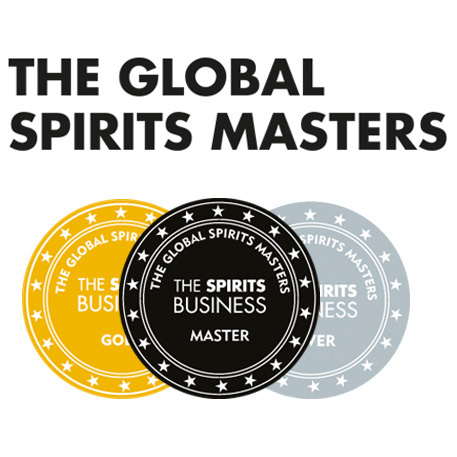 Either way, I like the name and I like the slight nod to whisky geekiness from Diageo. 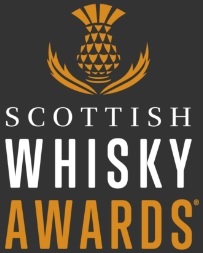 When they start to talk about heavily charred casks and youthful whisky showing a different peatiness, I get excited. 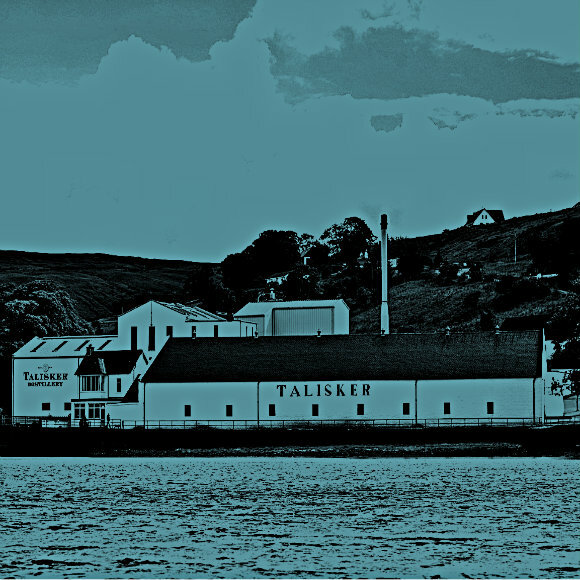 On a related point, I don’t know if I am the best person to evaluate Talisker though, as I have not always been the biggest fan of Talisker, so I quite like Storm and Dark Storm, as they are different from standard Talisker. More flavours, less overpowering pepper. 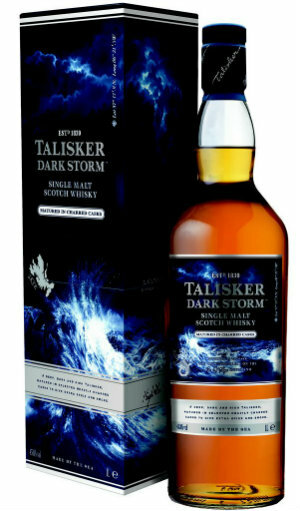 I suppose what I’m trying to say, is I’d quite like to hear a die hard Talisker fans point of view on the Stormers. Nose: Apple strudel, followed by dark chocolate, resin, leather, bacon, a dusty library, a little burst of pepper and vanilla. A lovely and complex, but somewhat restrained nose. I like its subtle, yet flavoursome notes, but someone who is expecting a smoky beast should look to another dram. Palate: Blackcurrant, dark chocolate, lime, lemon, spice, oakiness, charcoal notes, honey, apple juice and a dry smoke. Really full flavoured and complex on the palate. Overall: Very much a yes from me. A slightly quiet start to this storm on the nose, but the palate is very good. Rich and complex. Not the smokiest, but I don’t care. So very, very drinkable. 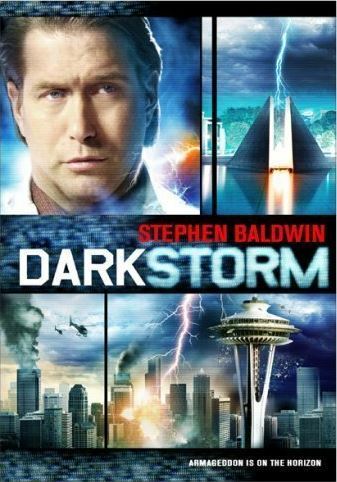 This entry was posted	on Wednesday, August 21st, 2013 at 8:58 pm	and is filed under Reviews. You can follow any responses to this entry through the RSS 2.0 feed. Responses are currently closed, but you can trackback from your own site.